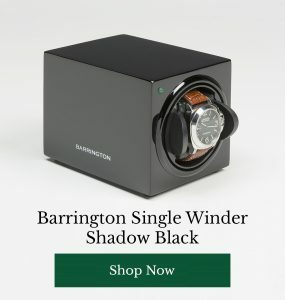 Are you a sucker for a spot of DIY or do you put off home repairs for as long as humanly possible? Either way, these three amazing toolkits will make you want to get your hands dirty (while keeping your tools pristinely clean!). 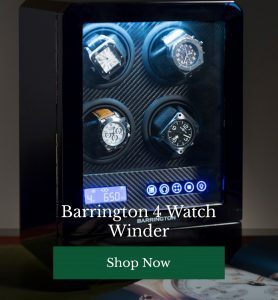 If you’re the kind of chap who has fallen head over heels with our single watch winders, you’re definitely going to become a bit obsessed with these luxury toolkits. Exquisitely made and mechanically perfect, these sets combine elegance and practicality in a satisfyingly analogue kind of way. Just like our charming creations! From gorgeously designed cases, to tools created for incredible materials and crafted by true artisans, these kits will turn weekend bodgers into expert craftspeople and the DIY-phobic into regular handiwork aficionados – a true must from your man cave. 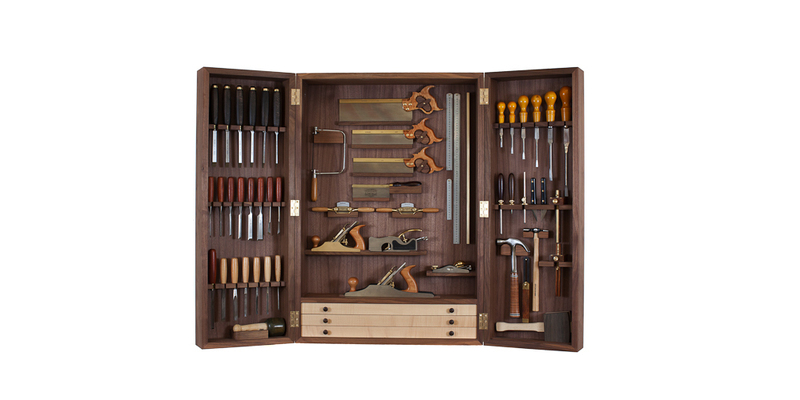 This could well be the most beautiful toolkit we’ve ever seen. 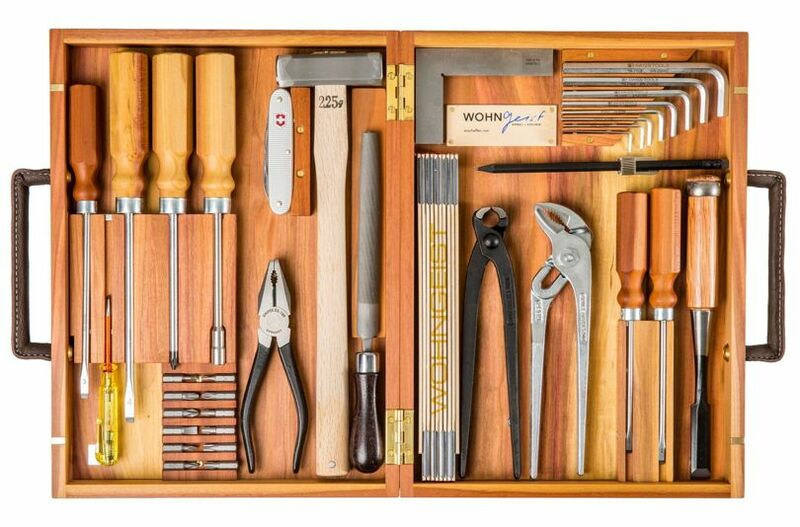 The handles are made from stunning Swiss wood, with 24 essential, precision tools to choose from, each held in place by magnetic retainers. The case itself is rendered in exquisite Swiss wood and carried using fine leather handles. 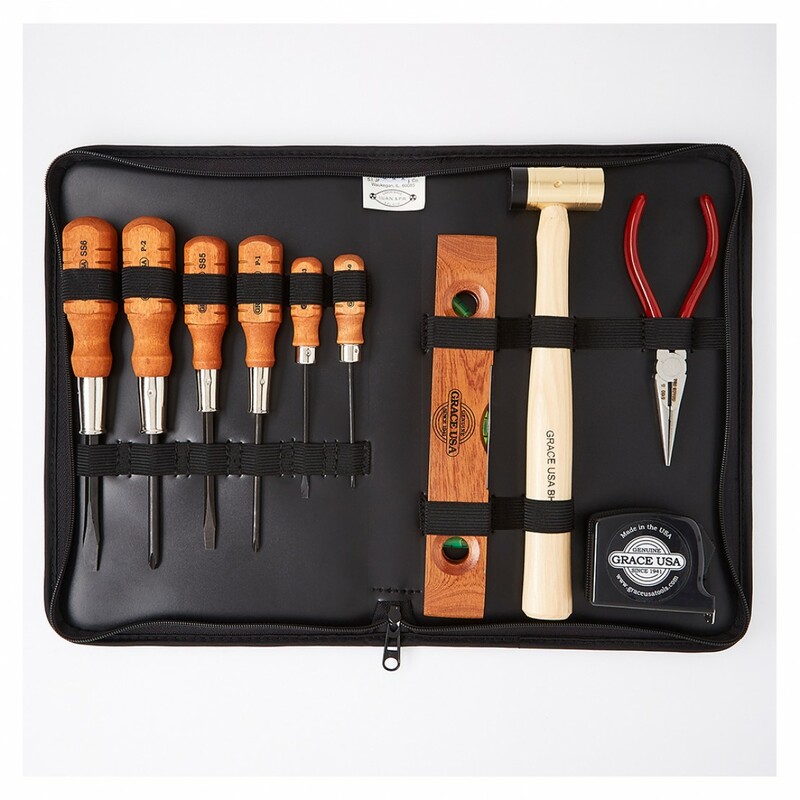 A fantastic option for the practical gentleman who appreciates the beauty found in expert craftsmanship, this toolkit is an item to treasure – with the option to add a personal engraving to make your make or make a gift extra special. Simple but pleasingly stylish, with balance and elegance at its core – this toolkit from Grace USA isn’t extensive, but does include everything you need for the basics. Presented beautifully in a sleek protective case, the tools in this toolkit were crafted in America and have been built to last – and look very fine indeed while doing so. Ready to really push the boat out? This jaw-dropping cabinet full of astonishing hand-crafted tools was originally created to celebrate the 80th birthday of Sir Terence Conran. Hugely customisable, the original version was rendered in walnut and burr wood, with rippled sycamore dovetailed drawers. Featuring all the tools you could possibly need for everything from DIY to passion projects in your shed, this is a tool set to brag about – especially with this type of price tag. A bespoke option just for you will set you back around £9,000. Do you take pride in your tools or do you have a neglected, rusty box stuck out in the garage? Would you pay more for a toolkit you could treasure? Voice your opinions below.